All orders include free shipping. Each order is carefully vacuum sealed in BPA free plastic bags to preserve freshness. 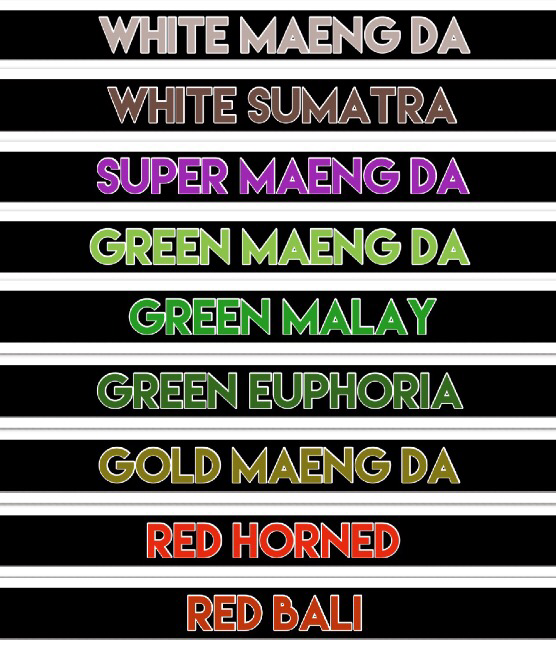 We supply only Maeng Da & Horned leaf varieties. Shipping is about 1-3 days usually depending on location. Our shipping office is located in Louisiana.